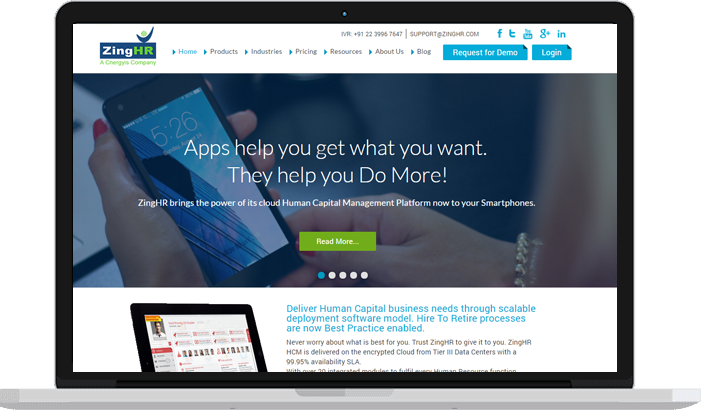 ZingHR combines technology with effortless on-the-Cloud solutions in almost every area in the life cycle of Human Capital Management. They Covering the entire spectrum from Recruitment to Separation. Improved the quality and depth of content, refreshing the design, and integrating relevant keywords throughout the website. Also, promoted the website via content marketing by doing Press Release Submission, Article Submission, Blog Posting, Infographic Creation & Submission and many more. Took help of Social Media platforms to improve the brand presence and user engagement. The website saw a very good improvement in ranking, traffic and site leads. 51% increase in organic search traffic and 426% improvement in leads from website compared to previous year. Organic ranking, inquiries and traffic continue to climb. 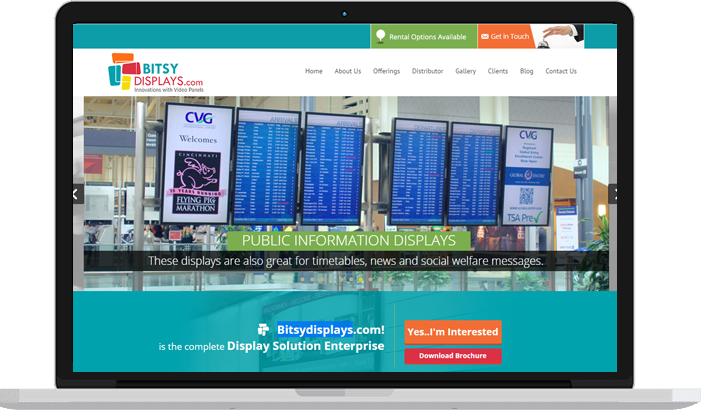 Established in 1994, Bitsy Displays offer an array of display technologies like Digital Sigange, Kiosk, Video Walls, Hotel Displays, Outdoor Displays, etc to transform your brand identity. We faced challenge for improving the ranking and traffic of the website where most of the big brand websites are ranking on top pages of search engines. Also, improving the inquiries & over all authority of the domain was quite challenging. Make the web pages user and search engine friendly. Also, built backlinks from high quality websites which not only helped us to get links but improved the presence of brand name. We began to see striving improvements in search engine rankings paired with increased traffic to the site. We have also recorded an increase in organic traffic by 248% and inquiries by 400% compared to previous year 2015. We continue to support Bitsy Display's online marketing efforts and expect to see continued success in the future. Cosmetic Surgery Institute (CSI) provides the finest cosmetic surgery at affordable prices. Their services include facial surgery, body surgery, breast surgery, premium skin care treatment and other treatment. The challenge was to improve ranking and traffic of the website. Also, to get more leads through SEO and PPC. We have seen improvement in keyword ranking. Also, overall traffic increased by 39.61% and organic traffic improved by 37.81%. Lead generation improved by 84.78%. This result was achieved in one month. We are continuously working on it to see more success in the future. 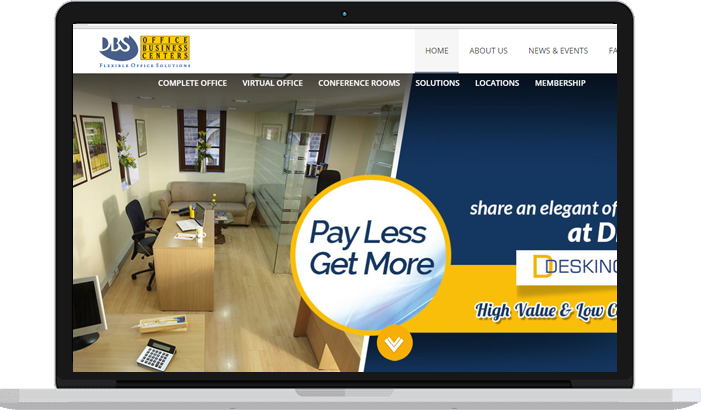 DBS India provides a complete office solutionincluding virtual office, shared office space, serviced office, meeting and conference rooms in India. The challenge was to improve ranking and leads of the website. We have seen improvement in keyword ranking. Also, overall traffic increased by 23.54% and organic traffic improved by 46.55%. Leads increased by 400% in last quarter. 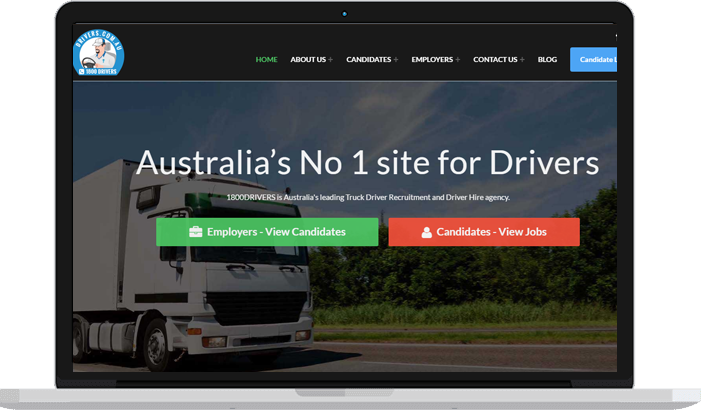 1800DRIVERS is Australia's leading Truck Driver Recruitment and Driver Hire agency. It is an established agency with 18 successful years of operations behind it. Based in Brisbane, the team has a firmly established network interstate filling jobs and keeping Truck Drivers busy in Sydney, Melbourne, Adelaide, Brisbane and other regional locations in Australia. The client was facing hurdles in terms of ranking & organic traffic. Also his past experience was not good because of the procrastinated responses given by previous agency. We optimized the website by integrating appropriate keywords. Secondly, we promoted the website via content marketing such as onsite blog posting, article submission, infographics, video, etv. Further, we had given good client servicing by scheduling weekly call and updating the status of the campaign followed by plan of action for coming week and list of activities being performed. 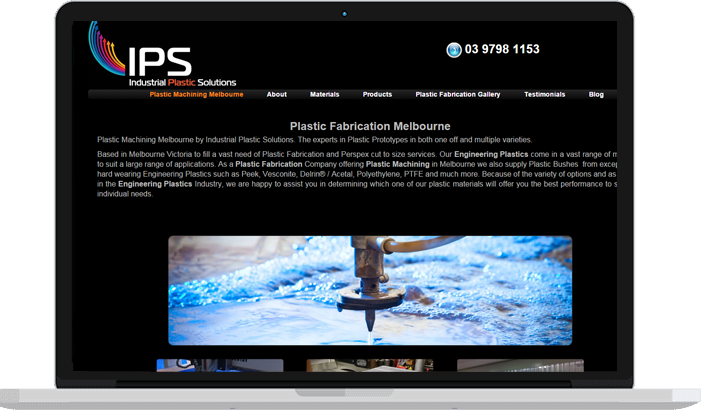 Industrial Plastic Solutions was formed in 2005 to help meet the ever-increasing demand of Plastic Machining and Plastic Fabrication requirements, such as custom plastic fabrication , perspex sheets, acrylic sheet, pvc sheet in Melbourne. It was a trial project for one month and we need to give our best experience to the client along with the results, so has to continue the project. We began to see very good improvements in the first month itself in terms of overall performance.All the keywords were ranking on first page of google SERP. Also, client started receving good number of enquiries. Client upgraded the plan and is happy with the service and results. 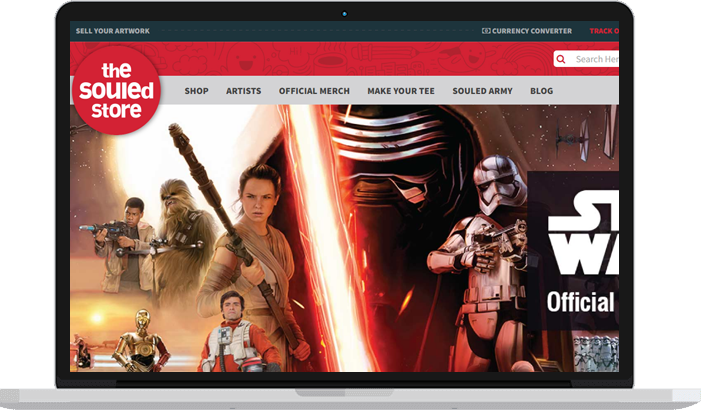 The Souled Store is one of the leading E-commerce sites in India. It has the best collection of cool & funny t-shirts, boxers, badges, backpacks, phone covers, wall arts, tote bags and official merchandises of Harry Potter, Marvel, WWE & many more. The challenge was to improve ranking and traffic of the website. Also, to get more leads through SEO. We seen improvement in keywords ranking. Overall traffic increased by 89.69% and organic traffic improved by 118.14%. Products Sales improved 10 times more when Compired to the earlier month. This result was achieved with dedicated efforts put together to accomplish above goals.